Apple is writing the US economy a $350 billion check. Yesterday, Apple said it has a big five-year plan. That includes building another campus and adding 20,000 jobs. It’s also saying ‘thanks, new tax code’ and bringing most of its funds held overseas – a reported $245 billion – back to the US. Combined, the plan’s expected to put $350 billion into the US economy. Oh, and the Fruit’s also giving many of its employees a $2,500 stock bonus. This is just the latest example of how the overhaul of the tax code is changing the way US companies do business. Don’t be surprised if Apple’s competitors start opening their pocketbooks too. 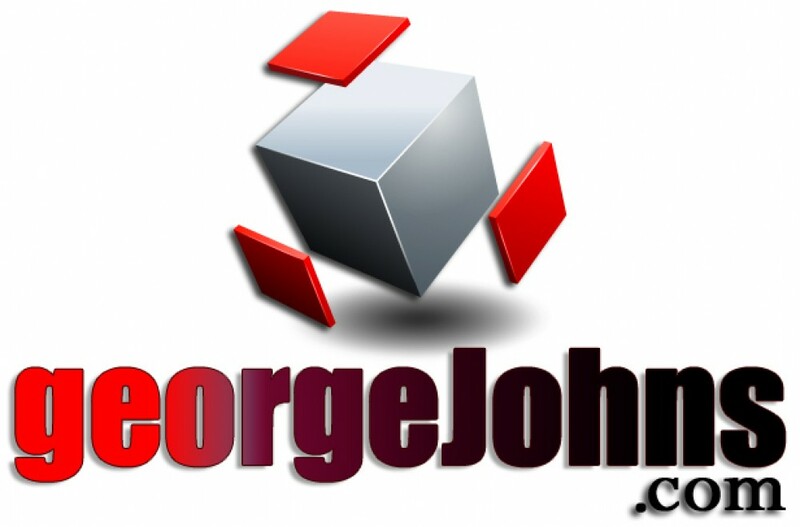 Much more @ GeorgeJohns.com. On Twitter @GeoOfTheRadio. Appreciate sharing and comments. What I’m going to say will make ‘progressives’ reach for a brown paper bag. But, here goes: Trump is doing an incredible job especially considering the headwinds the liberal media throws at him 24/7. “It’s the economy stupid”! The thing of it is Earl, this came out of a sheet called The SKIM which is fairly liberal. Good to hear Bobby. My daughter Candis turned me on to SKIM and she’s liberal so I know the story had to be legit. On a more selfish note (bringing it back to Radio) How many morning shows talked about this today? Or the record Dow numbers yesterday? If your morning show is leaning Left…and you’re not a talk-station…you are blowing off half your listeners. I don’t know a morning Radio or TV show that has that much of a cushion where they can take a side on National politics. WTF ! (new blog for September 05/16) #7 of my 12 most read Blogs during 2016.